Show your hand a little love ! 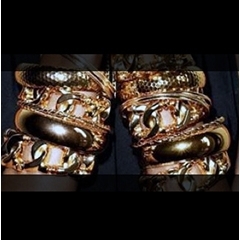 Bracelets are feminine, luxurious and certain to make any look go from boring to gorgeous instantly. 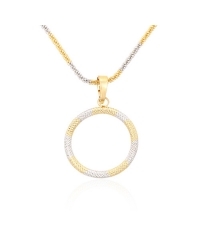 So check out all our 18K gold and rhodium plated bracelets and bangles. Always for $10. Only at GOLDFOR10. 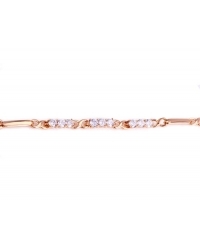 This rose gold plated bracelet features the sparkle of 20 simulated diamonds. 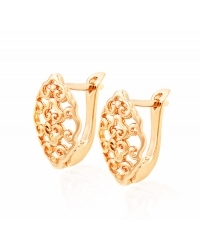 You'll get the lavish look of rose gold without any guilt ! 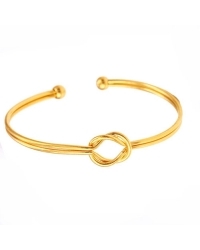 Elegance and simplicity meet with this gold bangle. 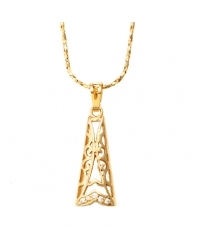 Plated entirely in 18K gold, its gorgeous lines are simply stunning. 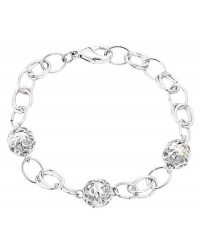 This amazing bracelet gives the appearance of approximately two carats of diamonds. 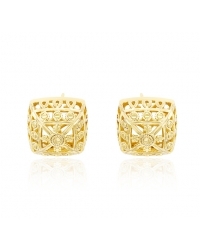 Plated in genuine 14K gold, it features square shaped cubic zirconia stones and a lovely round side design. Bonus : it’s length of 19 cm can be extended to 21 cm with a removable piece thereby ensuring a perfect fit. 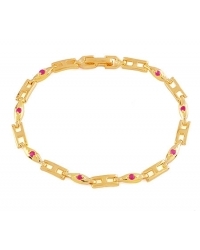 This lovely 18K gold plated bracelet features vibrant red stones as inserts and an embedded extension from 19 cm to 21 cm ensuring a perfect fit. 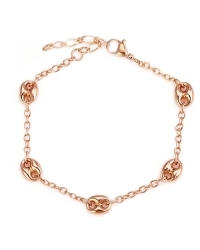 A remarkable bracelet entirely plated in 18K gold featuring coffee bean stations. 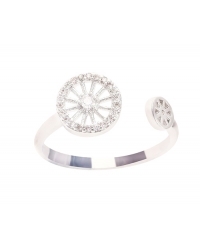 A stunning modern piece of jewelry that will add instant sophistication to your wrist. 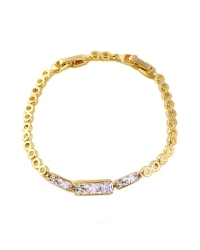 Incredibly elegant, this gorgeous 14K gold plated bracelet showcases the beautiful glow of gold in a fresh and modern way. 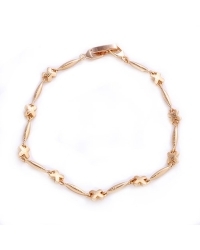 Go glam with this luxurious 18K gold plated designer style pattern bracelet. 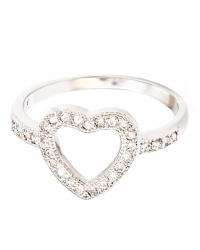 The exquisite style enhanced with a gorgeous X pattern, creates a simply stunning piece of jewelry. 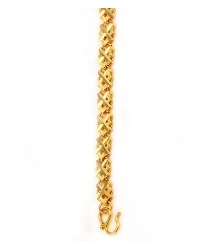 A remarkable bracelet entirely plated in 18K gold and featuring fine details and engraving. 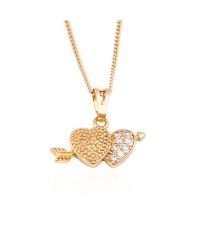 A beautiful golden piece to have at your hand. 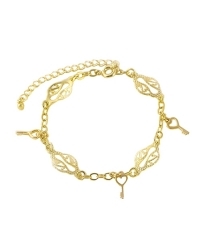 A gorgeous bracelet entirely plated in 18K gold featuring interconnected links. 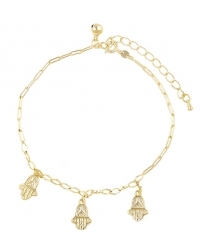 A stunning, modern and completely realistic bracelet. 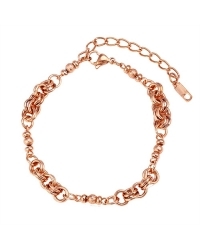 This delicate 18K gold plated bracelet features red stone inserts and an embedded extension from 17 cm to 19 cm ensuring a perfect fit. This amazing infinity bracelet gives the appearance of approximately two carats of diamonds. 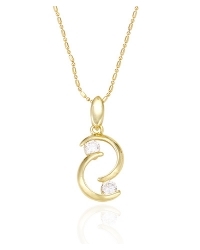 Plated in genuine 18K gold, it alternates three cubic zirconia stones with an infinity motif. Bonus : it’s length of 18 cm can be extended to 20 cm with a removable piece thereby ensuring a perfect fit.